This programme has been designed to help you better understand franchising, your suitability for franchising and important information and guidance to consider when evaluating the purchase of a franchise opportunity. Each module within the programme contains a mixture of text you can read (including downloadable content) together with short videos and should take you around 45 minutes to complete. At the end of each module, you will be presented with a series of self-assessment questions. The questions are designed to ensure you understand the key points covered. When you have finished this, you will be able to move on to the next module in the series. 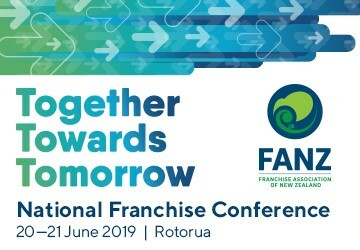 Once you have completed all five modules you will be awarded a Certificate of Participation from the Association, a valuable document that you will be able to take to a prospective franchisor to show that you are serious in your intentions to join the New Zealand franchising sector. Welcome to the Franchise Association of New Zealand's Franchisee Pre-entry Online Education Programme. 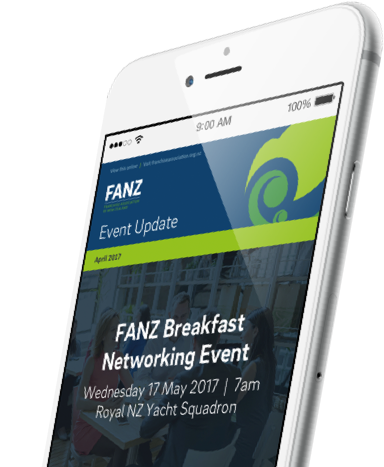 The principal authors and editors of this programme are FANZ Members, Franchize Consultants (NZ) Ltd. The principal authors and editors of this programme are FANZ Members, Franchize Consultants (NZ) Ltd.